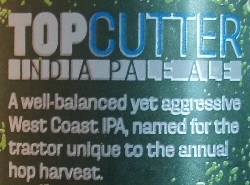 Brewer Description: (from can) A well-balanced yet aggressive West Coast IPA, name for the tractor unique to the annual hop harvest. Intro: A 12 fl oz can with a packaged on date of June 2017. Poured into a Holy Mountain tulip glass. Appearance: A clear dark-ish golden orange colour with a one finger white head that had decent retention and left nice lacing. Aroma: Citrusy grapefruit and orange followed by hints of caramel, grass and pine. Taste: Grassy, grapefruit and orange with hints of honey, caramel and floral. Mouthfeel: Crisp, light bodied with moderate carbonation. Overall: Very nice and easy to drink. 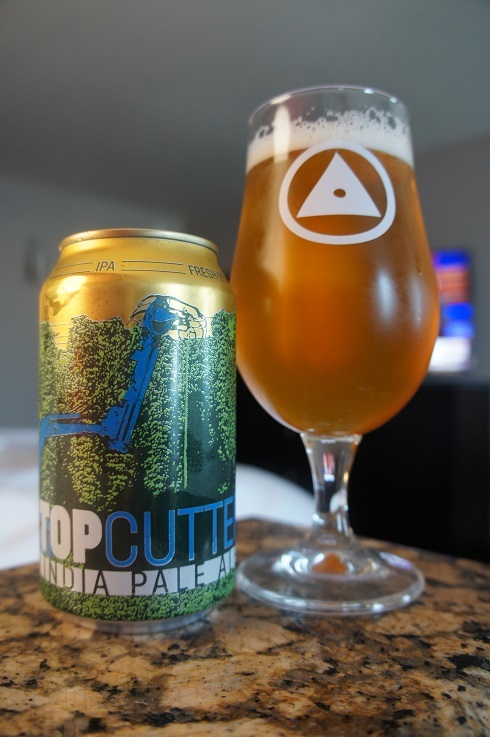 I feel this could be my everyday IPA if I could find it easily.